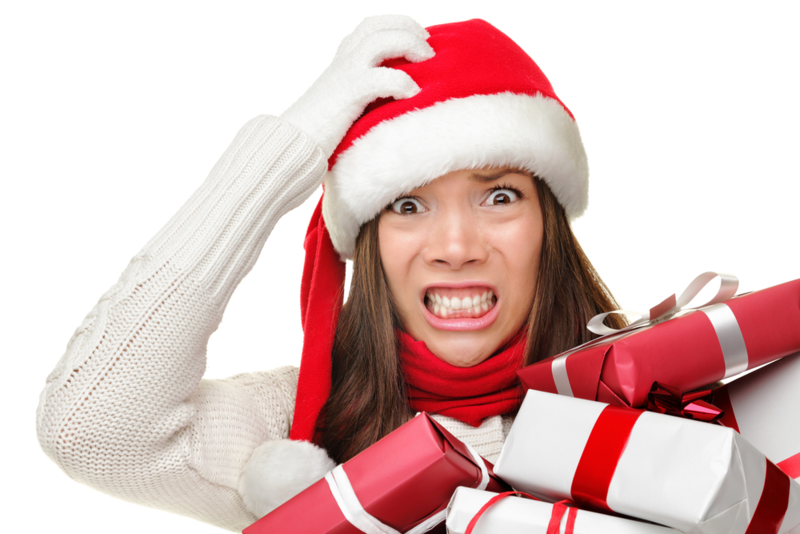 Holiday stress seeps into many aspects of the season, with five top stressors including purchasing presents (39%), how much to spend (38%), cooking holiday dinner (30%), prepping the house for guests (28%) and cleaning before and after gatherings (27%). Moreover, nearly half of Americans (47%) report being filled with dread when thinking of the money they’ll spend around the holidays. The survey also found that more than 15% of Americans admit that participating in a conversation with family and friends stresses them out. That’s likely because topics such as politics (68%), religion (24%) and money (23%) typically cause arguments at the holiday dinner table. The average couple will engage in at least seven arguments over the course of the holiday season. Where to spend the holidays (35%), how much money to spend to spend on gifts (31%) and who cleans up (26%) are among the most likely to cause friction during the holidays. Moreover, more than one in ten respondents have argued over a family member checking emails (12%), whether to get a real or fake tree (13%), who the designated driver will be (10%) or someone picking at the food before it’s ready (10%). A whopping 85% of Americans admit to overeating during the holidays, with nearly two thirds (61%) feeling physically uncomfortable after eating a holiday meal. More than 40% of Americans (42%) unbutton their pants after a holiday meal. Nearly half of respondents (49%) confess they choose their holiday clothing based on what they plan on eating, with loose-fitting clothes (54%) and stretchy pants (39%) among the most popular fashion choices.